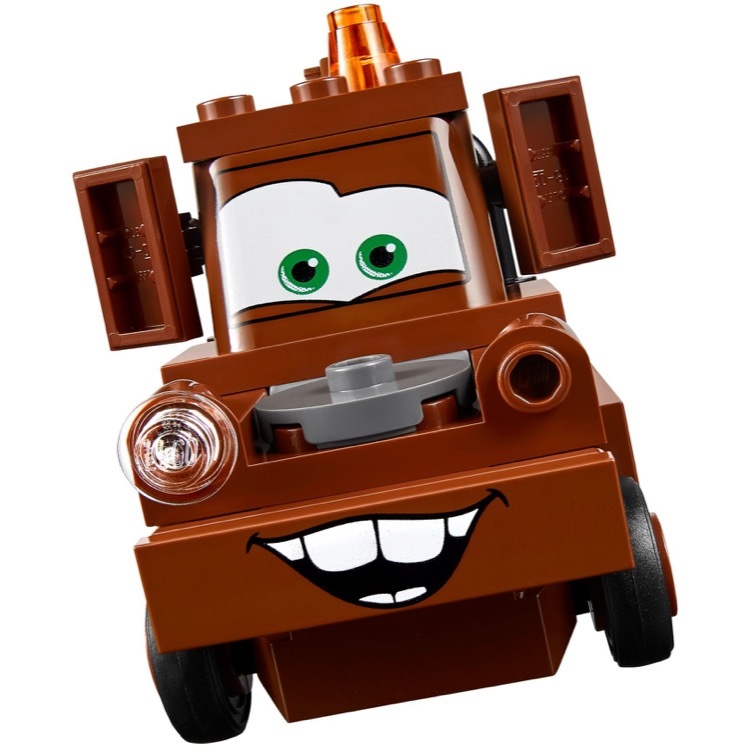 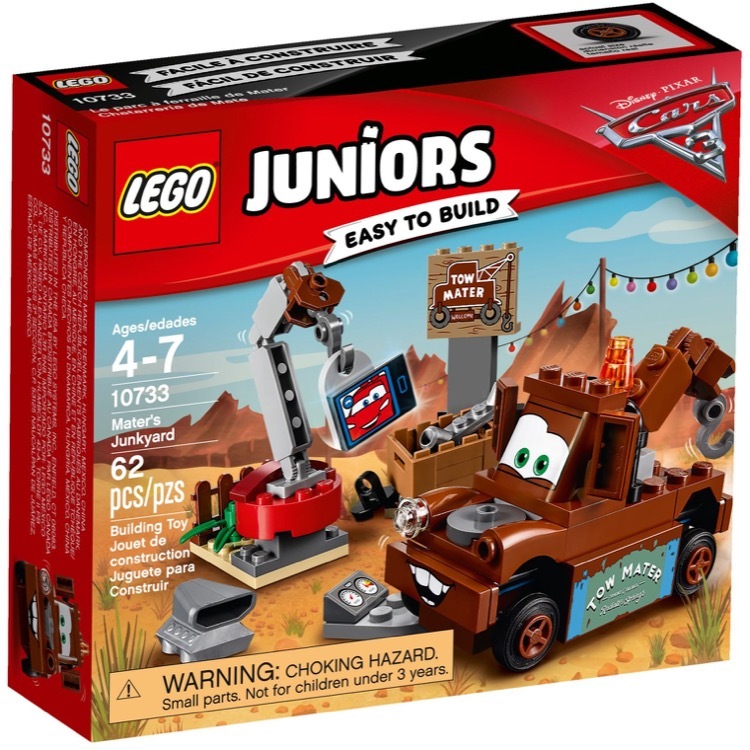 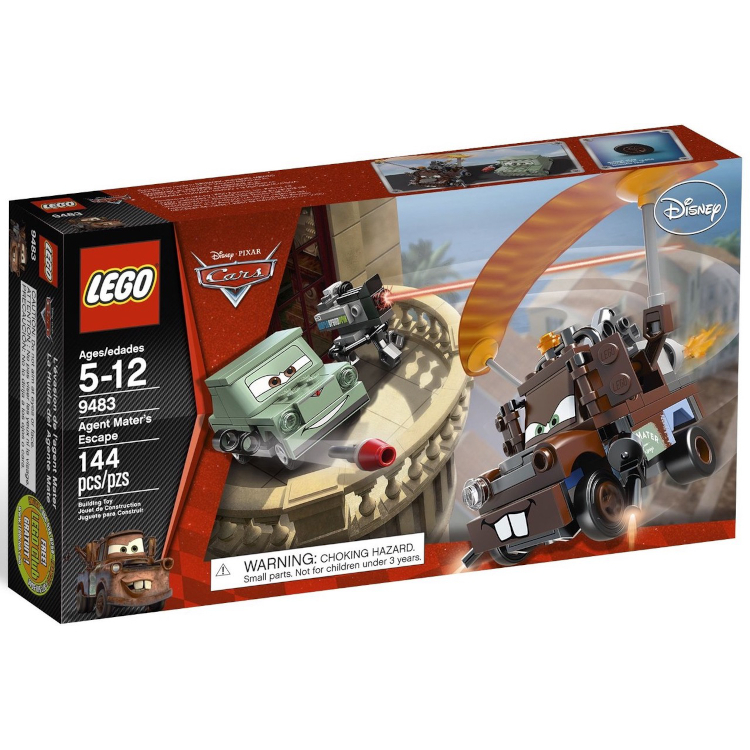 This is a BRAND NEW set of LEGO® Juniors 10733 Mater's Junkyard from 2017. 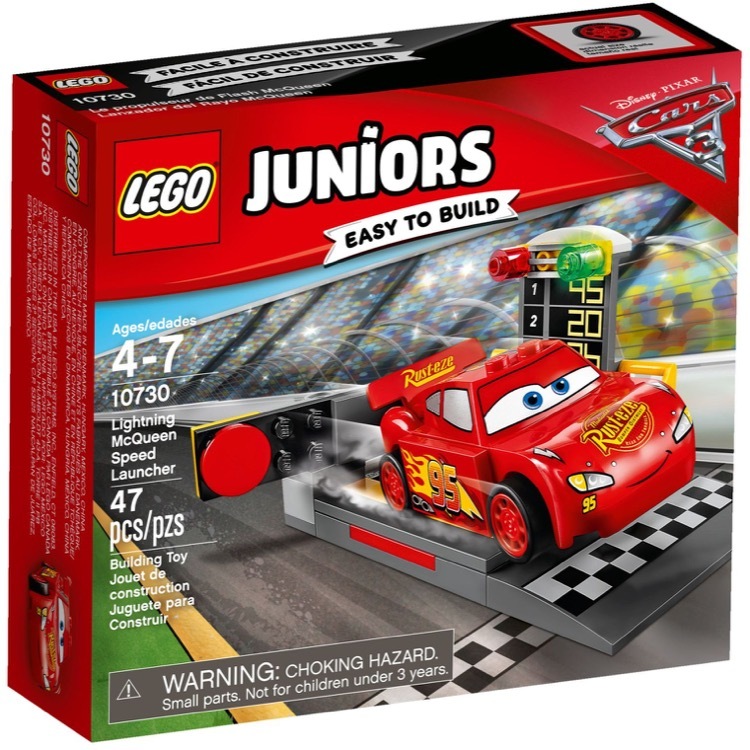 This set is brand new, however the box you receive may have one or more of the following conditions; broken seal, crushed or punctured box, sticker damage, heavy creases, wrinkles, dents and shelf wear. 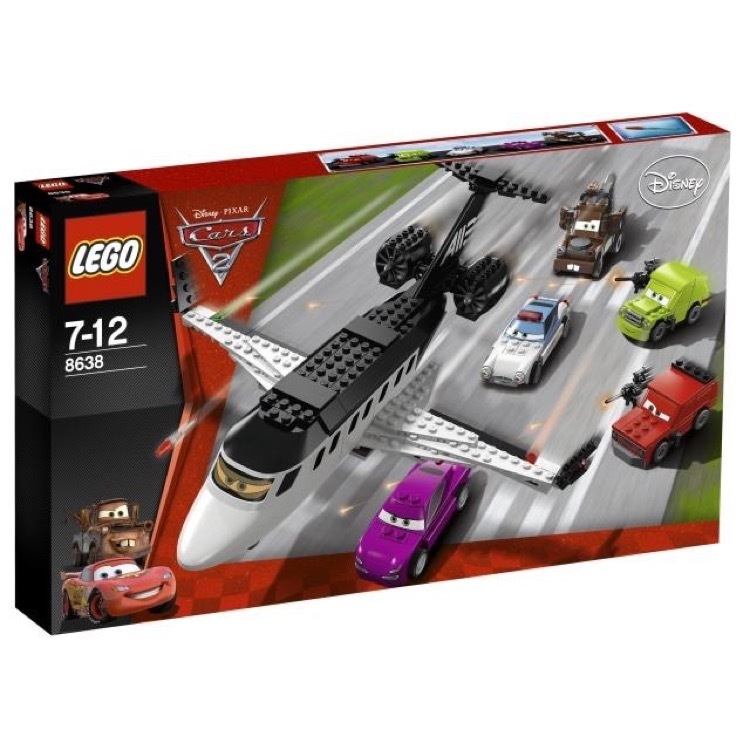 This set contains 62 pieces and no minifigures©. 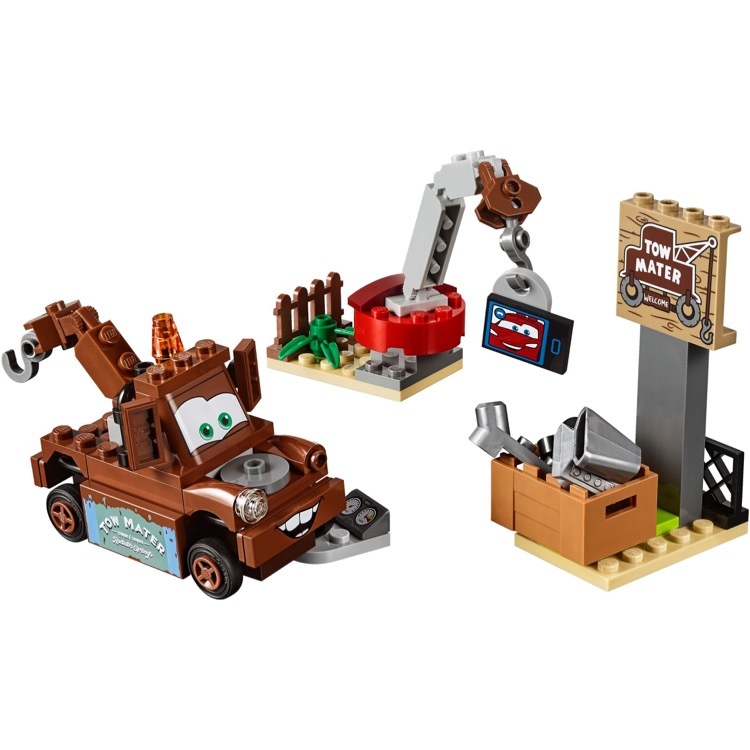 Join Mater in his Easy to Build junkyard as he chats with Lightning McQueen on the video screen, featuring a movable crane and Tow Mater sign. 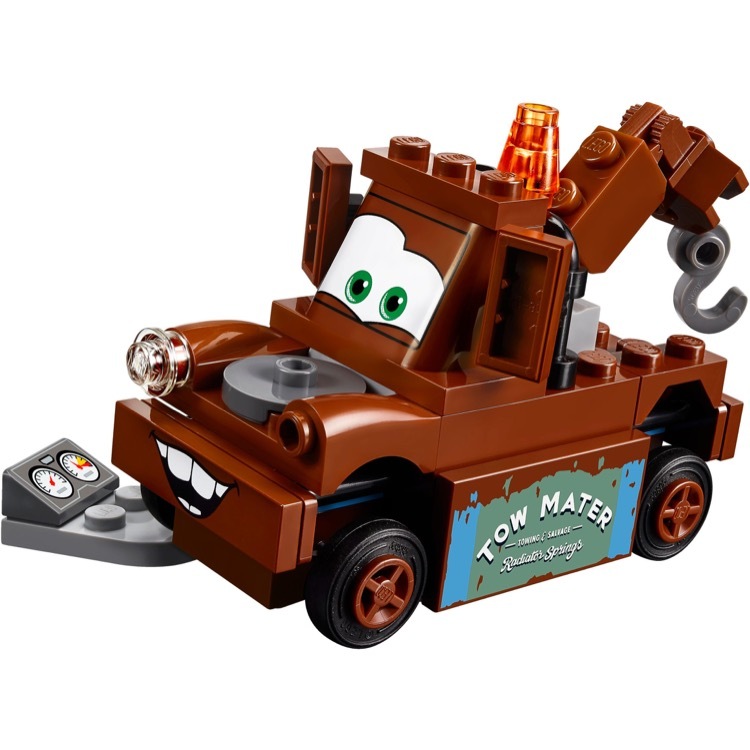 Use the crane to lift the assorted car parts out of the box and attach them to the buildable tow truck, and have fun testing them on this lovable Disney Pixar Cars 3 character. 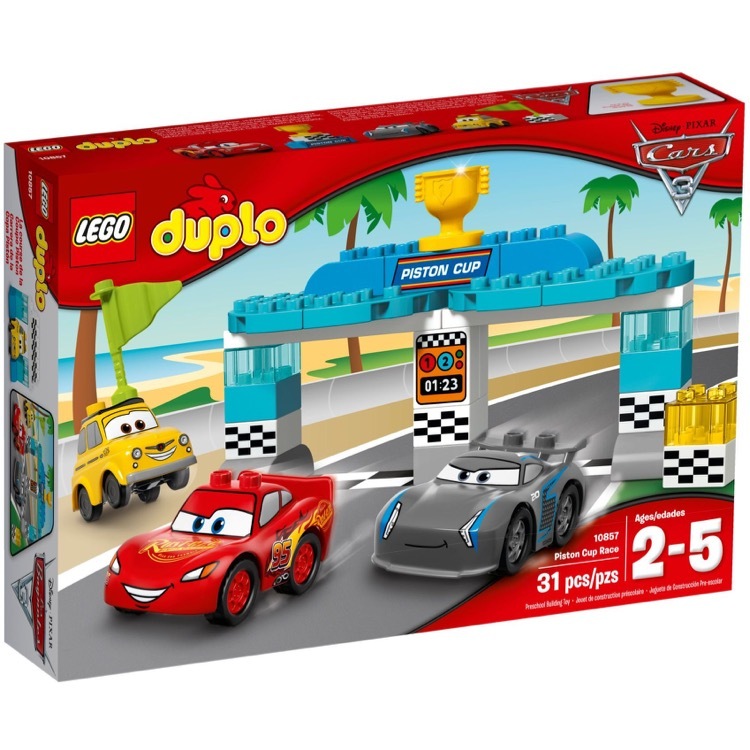 Includes a simple guide to build and play, and bigger pieces help build confidence in younger kids. 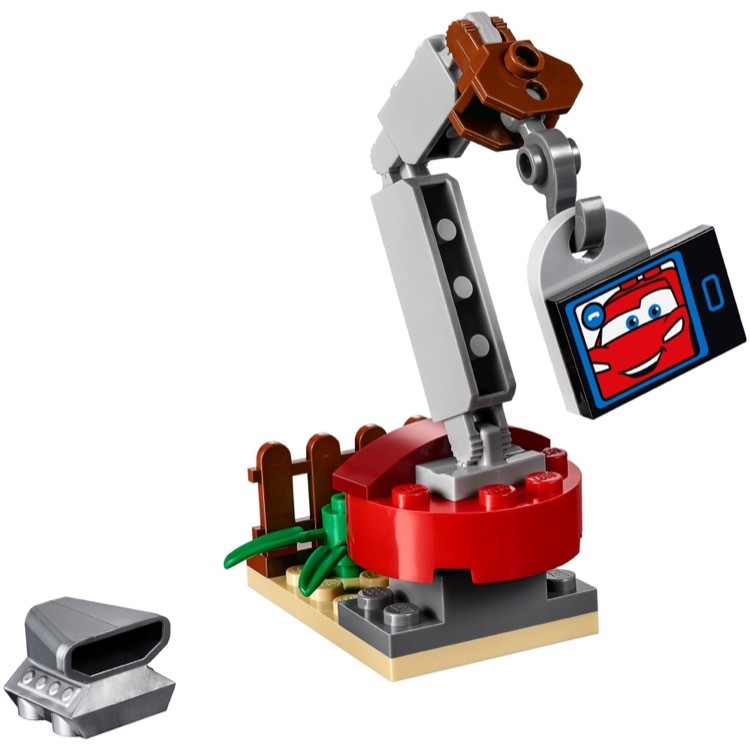 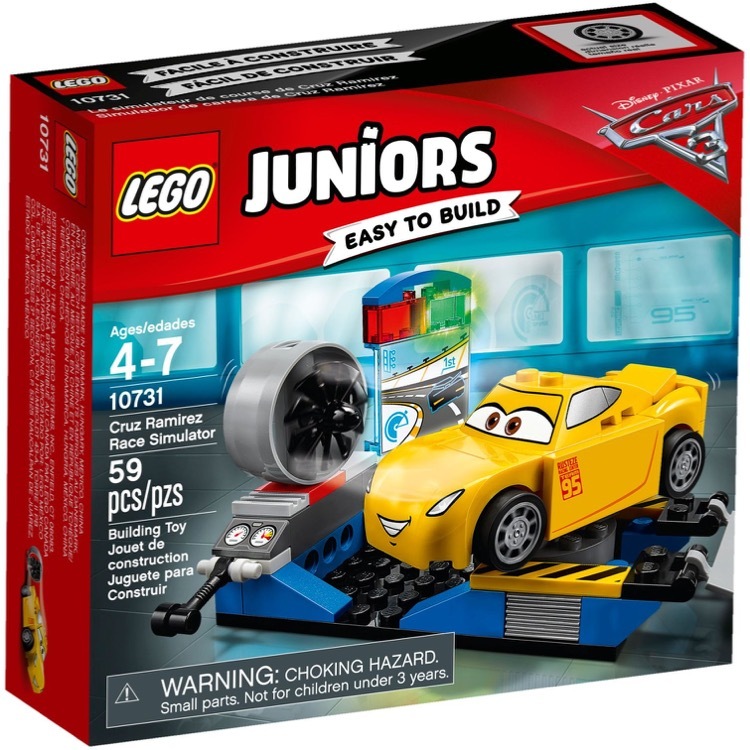 LEGO® Juniors is an age-appropriate build and play experience for ages 4-7.